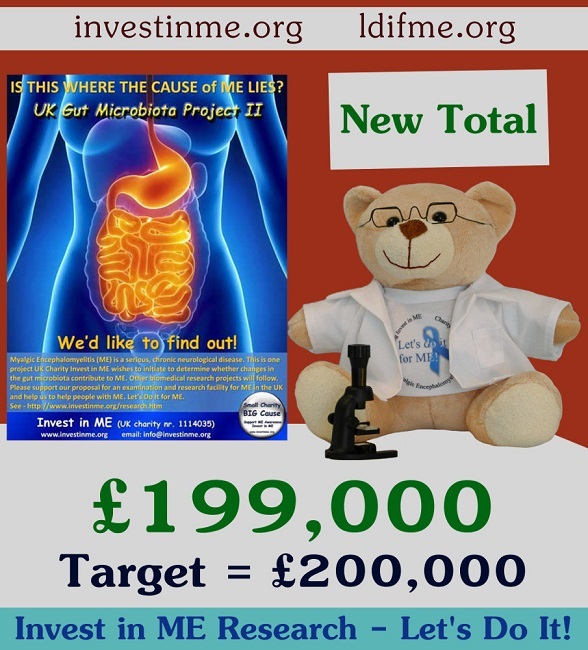 A new update to our gut microbiota and related projects being performed at the UK Centre of Excellence for ME hub in Norwich Research Park brings the total raised so far for projects there to £199,000. 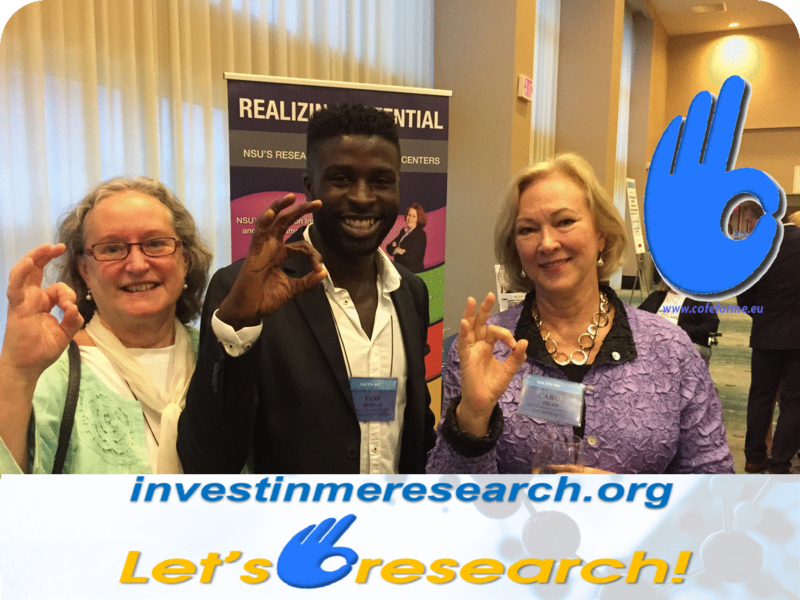 Invest in ME Research research at the Centre hub is progressing. Details of Invest in ME Research funded research trial at Centre of Excellence hub - the severe ME study - has now been formally registered. We continue to fund research based on our business plan to fund continuing research for the next five years. More about this research is available here. Our mascot, Professor Ldifme, was created by Jan Laverick from the Let's Do It For ME team. The charity is run by volunteers - patients or parents of children with ME - with no paid staff. Overheads are kept to a minimum to enable all funds raised to go to promoting education of, and funding for biomedical research into, ME. The charity decided early on that biomedical research into ME was crucial in order to make progress in treating this disease. We also decided that education of healthcare staff, the media, government departments, patient groups and patients was to be a priority. We are a small charity but with a growing number of supporters who have big hearts - and a determination to get the best possible research to be carried out to find the cause of myalgic encephalomyelitis and develop treatments. We do not receive and have never received funding from government or government organisations. The charity organises an annual research Colloquium and conference regularly attracting delegates from over 15 countries and now funds research at IFR/UEA and UCL as well as influencing collaboration elsewhere.